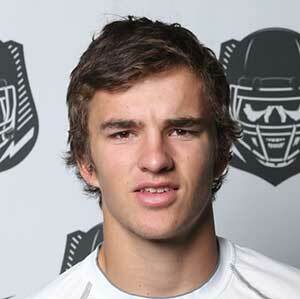 Koy Detmer Jr. is a 5’11” 170 pound pocket-passing quarterback commit to the BYU football team (Class of 2015). Detmer is considering redshirting during the 2015 season but could compete for the backup quarterback position. Detmer prepped at Somerset High School, where as a sophomore he threw for 2002 yards and 31 touchdowns and was named the SA-Express News Sub-5A Newcomer of the Year and the 28-3A Offensive MVP. 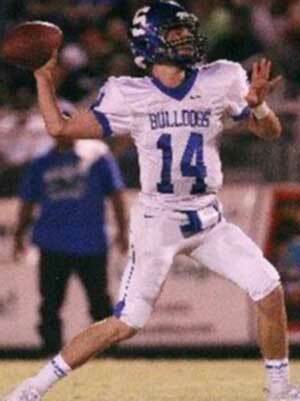 He threw for 2500 yards and 30 touchdowns as a junior and was named to the All-District 28-3A second team. 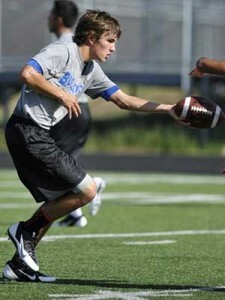 As a senior Detmer finished with 2,375 yards passing and 22 touchdowns and was an Academic All-State honorable mention. 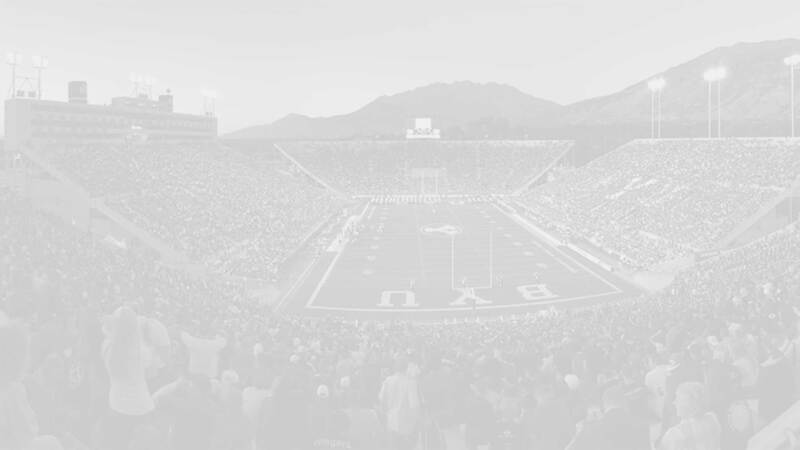 Detmer was actually a five-sport athlete in high school, competing and making the All-District first team in baseball, basketball, football, and soccer. He also competed in the high jump and long jump for the track team. Detmer was rated 2-stars by Rivals, and was unranked by Scout and ESPN. He was actually rated three-stars early in his career but downgraded when he didn’t put on size. 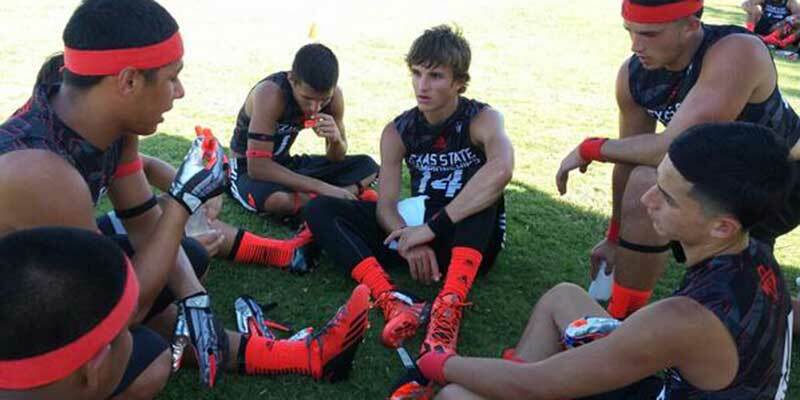 Detmer held a scholarship offer from the University of Texas-San Antonio and was also recruited by Baylor, BYU, Colorado, Harvard, Houston, North Texas, and Utah. Detmer committed to the Cougars as a preferred walk-on February 5, 2015. Last Team: Somerset HT/WT: 5’11”, 170 lbs. Profiles: MaxPreps, HUDL Bench/Squat: 225/355 lbs.